All About Lifting & Safety offers high quality Queensland height safety equipment, including anchor points, specialist ropes and static lines to ensure a safe working environment for employees working at elevation. When it comes to Queensland wire rope suppliers, we are renowned for quality and pricing. We ensure that every product that we sell is tested, and meets the highest standards of quality, as set up by Australian regulations. 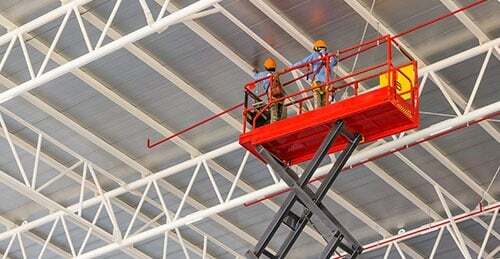 What Height Safety Equipment Do We Offer? We understand that there is a wide variety of equipment you might need based on the kind of work you and your employees might be doing. If you are new to the industry, All About Lifting and Safety’s Queensland height safety equipment is the right place to start. We offer extensive consultation on the right kind of products available with us and what the best solution is for you. Whether you’re in the construction, mining, or transportation business, we have the right set of tools and solutions for you. So, depending on the kind of work you’re doing, whether it’s hanging over a cliff, or accessing a low-level height with a roof ladder, you may need a range of harnesses, and good quality rope – for which you can always depend on All About Lifting & Safety – your leading Queensland wire rope suppliers. If you are working in a fall arrest system, you may need a helmet, a fall arrest harness and a lanyard. 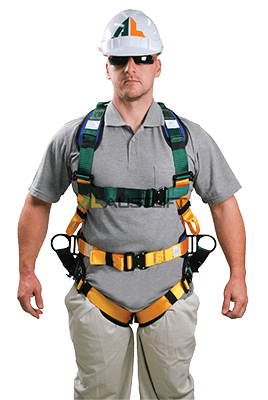 However, depending on your work, you may additionally need an adjustable lanyard, as well as a fall arrest lanyard as a backup system, which would make things much more comfortable. Another thing you may require when working on heights is specialist rope, which varies depending on the kind of work you’re doing. 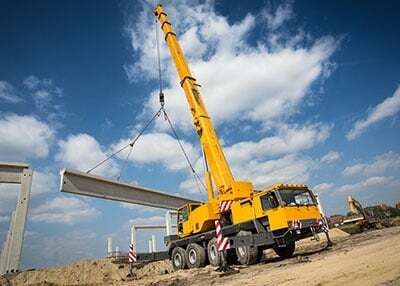 At All About Lifting & Safety, we have the right set of Queensland height and safety equipment, and are one of the leading Queensland wire rope suppliers. Get started today, and contact us via phone or email. We will consult you, based on your business needs, and get the right set of solutions to drive your business’ height safety activities. We don’t just offer services to Queensland, we also have locations in New South Wales. We are your go to Queensland height safety and Queensland wire rope suppliers.